You’re a Walt Disney World regular going to Disneyland for the very first time? You’re in for a new experience. While Walt Disney World seems to exist in its own “Disney bubble,” Disneyland is set in the middle of a bustling city and surrounded by suburban homes. If you’re used to the rolling green lawns and lush trees of Orlando with sprawling resorts and equally large Parks, you’ll need to rethink that your visit to Anaheim, California. But no fear! The Disney magic is alive in California. 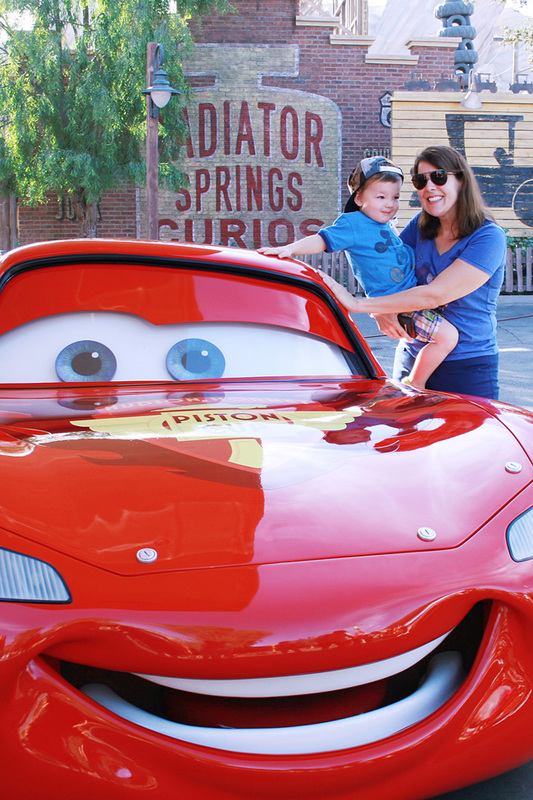 Our Day Trips TravelingMom has 14 Disneyland tips you need to know. While Walt Disney World is considered more of a destination, Disneyland is geared for the many locals who drive in to visit for the day. As the Day Trips Traveling Mom, I can attest that a majority of the visitors to Disneyland are local annual pass holders who come to play in the Parks for the afternoon. If you’re used to planning your Walt Disney World vacations 6 months ahead on the Resort online calendar, you might be frustrated by the Disneyland calendar. It seemingly doesn’t have entertainment schedules or even Park hours booked more than 30-45 days ahead. It’s a laid-back California vibe, for sure. If you’re a Walt Disney World regular, you know that the Magical Express Bus in Orlando will bus you (for free!) from Orlando International Airport to your Resort hotel if you are a resort guest. Magical Express workers also will deliver your luggage, from baggage claim at the airport straight to your room! Unfortunately there is no such program in California. Once you arrive at the airport, there are several choices to make in getting to the Disneyland Resort. You can always rent a vehicle of course, or pay for a taxi cab. And if you’re flying in to either LAX or John Wayne Airport, the Disneyland Resort Express bus will take you to the Resort, for a fee. You can purchase slightly discounted Disneyland Resort Express bus tickets on Get Away Today. The Disneyland Resort is comprised of two Parks, Disneyland (the original, built by Walt in 1955) and Disney California Adventure Park, which opened in 2001. 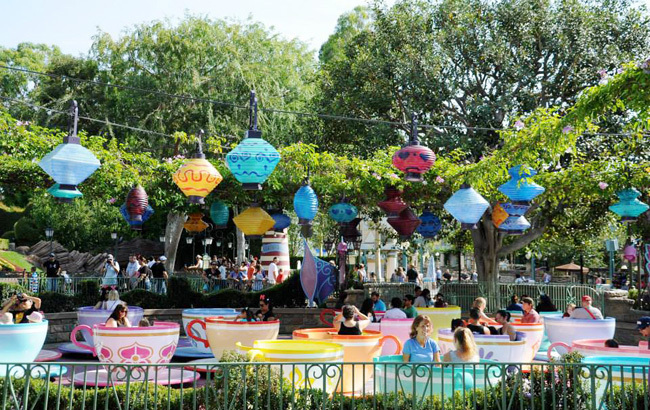 Disneyland is where you’ll find the classics, like Pirates of the Caribbean and the Matterhorn as well as unique areas like Toontown and New Orleans Square. Disney California Adventure Park is home to Cars Land, ‘A Bug’s Land.’ Toy Story Mania and a loop-de-loop coaster, California Screamin’. Unlike Walt Disney World there aren’t any themed miniature golf courses or water parks at the Disneyland Resort. The Parks at the Walt Disney World resort have miles of distance between them. Not so at the Disneyland Resort. The two Parks here are divided by a small esplanade, making Park Hopping easily accomplished within minutes! While at Walt Disney World you have your choice of 27 Resort Hotels ranginge of prices from value to deluxe. 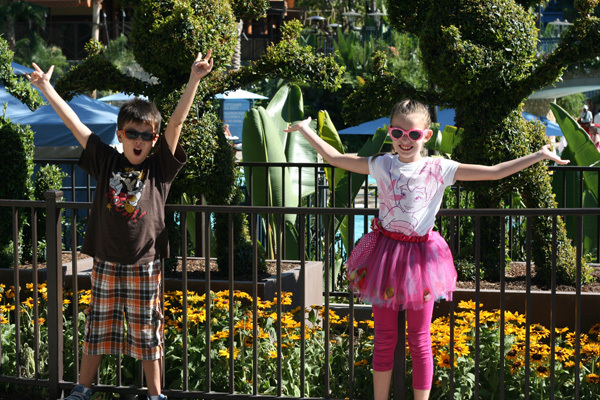 In Anaheim, there are only three on-site Resort hotel, all more in the deluxe price range. All three Resort hotels have excellent pool areas and specialty Disney-themed dining. However it’s very convenient to book a non-Disney room and walk to the front gates within minutes, something that can’t be done at Walt Disney World. Staying on-site is nice and there are perks, including an Extra Magic Hour in the morning and a Guest’s only side-entrance to Disney California Adventure Park. Read more about the benefits of staying on-site. Looking for something off-site? Disney has a list of recommended hotels in the Anaheim area. Nicknamed “Good Neighbor Hotels,” these range from economy to suites. I’ve stayed at more than a dozen of these over the years and some are better than others. Do your research online, read reviews and for sure, look at a map. Some hotels boast that they’re “right across the street” but not disclose that you have to hike around the city block after exiting the Parks to get to the hotel. While the Walt Disney World Resort is enormous (like the size of San Francisco! 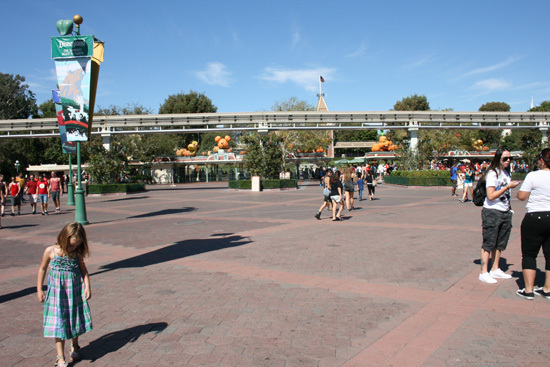 ), the Disneyland Resort is compact and oh, so walk-able! You will love that you can walk to your Resort hotel within minutes, Park Hop back and forth with ease and pop in to the Downtown Disney District for meals because everything is all right there. Once at the Disneyland Resort there is no need for a vehicle. If you do decide to drive and park at the Resort, there are a variety of lots scattered around the area. Mickey & Friends is the large pay-to-park garage near the Disneyland Hotel and you can hitch a ride on the tram that will drop you Park-side. On the other side of the Parks are two smaller lots, the Pumbaa and Toy Story Parking Areas. At both places you’ll pay, park and then be shuttled on a bus to be dropped off close to the Park entrance. I actually prefer the Toy Story Parking lot on South Harbor Boulevard. Though it is the farthest away, it doesn’t take long to catch one of the buses. The trams that take you to Mickey & Friends are so long at the end of the day, you might be waiting 30 minutes or more just to catch a ride back to your car. True, there are some similar attractions but the Magic Kingdom at Walt Disney World and Disneyland in California are not interchangeable. Each Park has unique features that you won’t find in either place. Also, the rides that are similar are not identical, so you should still absolutely ride them when you come to Disneyland. While Walt Disney World has moved into the high-tech world of MagicBands, Disneyland still uses paper tickets. There is much debate about whether Disneyland would ever move into MagicBands since it’s frequented more by locals. So you’ll still be buying tickets upfront (you can purchase tickets ahead of time with a discount on Get Away Today) and getting paper FastPass one at a time while inside the Park. While it rains at the drop of a hat year-round in Florida, rain in Southern California is much less common. The air is also less humid and more desert/arid. If you bring a rain poncho, it will be used more for the water rides than a sudden downpour. Of course, check the weather before your trip to know for sure! Any Walt Disney World regular knows that if you want a coveted dining reservation you’ll be booking it months in advance. However it’s unnecessary to book every meal upfront when visiting Disneyland; reservations rarely fill up for all restaurants. You should still book ADR (Advanced Dining Reservations) for certain locations (Blue Bayou, Ariel’s Grotto or Goofy’s Kitchen) or if there is a particularly popular time you want to eat. But you should be able to walk up for most meals without much wait. Disneyland and Disney California Adventure Park are going to seem so much smaller if you’re used to walking in the large Parks of Walt Disney World. But this doesn’t mean that the California Parks are lacking anything. Because of their space constraints, these Parks were created with lots of character and charm in their smaller spaces so take time to look at those little details. Areas like New Orleans Square, Toontown, ‘ A Bug’s Land’ and Cars Land have more amazing details than your eyes can even take in on one visit! While the Parks of Walt Disney World have Character meet n’ greets on more of a schedule and location, Characters at Disneyland aren’t on such a routine. Yes, you’ll still find Lightning McQueen and Mater in Cars Land at the Cozy Cone Motel, and Tinker Bell and her friends in Pixie Hollow. I find that mornings just as Disneyland opens is a great time to find your favorites in the Park. Many Characters greet Guests just as they enter the gates. The Fab 5 hang out in the hub just before traveling Main Street U.S.A.
Over at Disney California Adventure Park, you can sometimes find the Incredibles or Sully from Monsters, Inc. walking in Hollywood Land or Flik in ‘A Bug’s Land’. Of course there are always the parades. 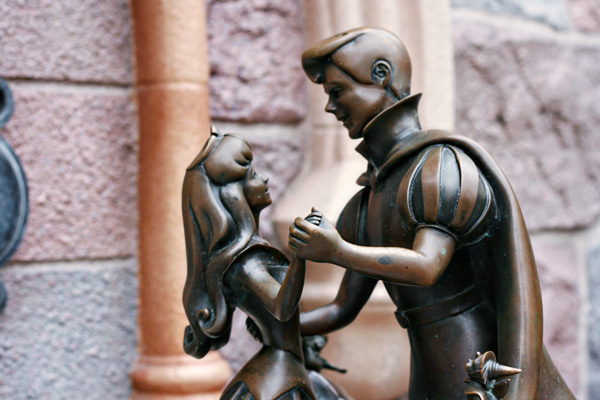 They are our favorite way to see Characters, especially the popular princesses. 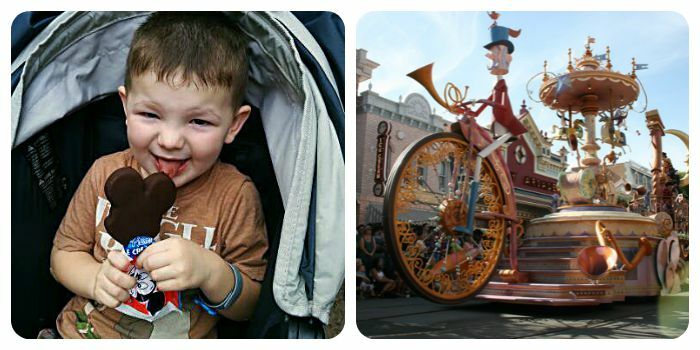 They’ll smile, wave and blow kisses as their float passes by! You could also consider a Character Dining Experience for guaranteed meet n’ greets while you eat. With all these differences you might be worried that you won’t be able to experience the same “Disney magic” you’ve come to expect from across the country. Know that between those differences the same Disney heart beats; great customer service and Cast Members who love their jobs, a clean and safe environment and high quality entertainment. You’ll still be able to find your favorite Disney-inspired treats too, like Dole Whips, turkey legs and Mickey ice cream bars! Save 10 Percent on Disneyland Tickets! Planning a trip to the original Mouse House? 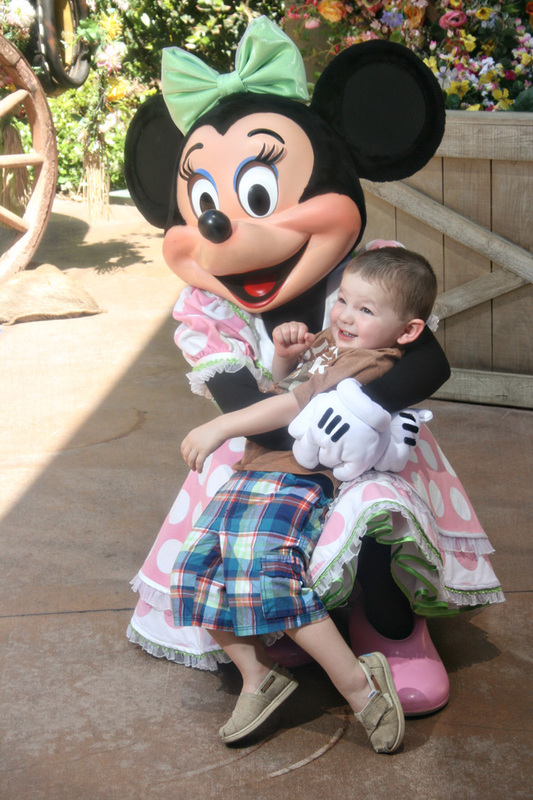 Traveling Mom recommends Get Away Today for discounted Disney tickets and vacation packages. 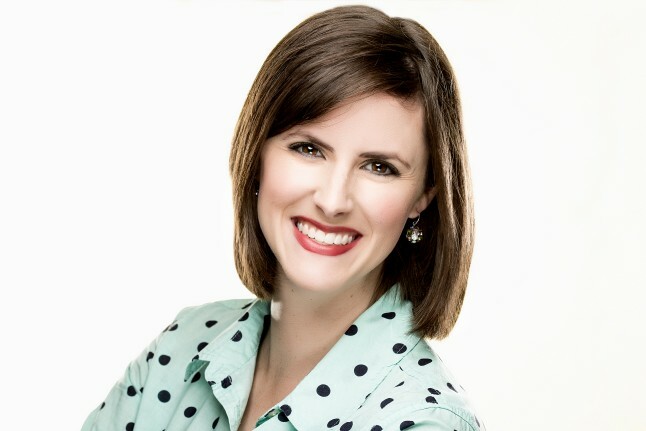 Even better, save $10 on a two or more night trip with code TravelingMom– just for Traveling Mom Readers! 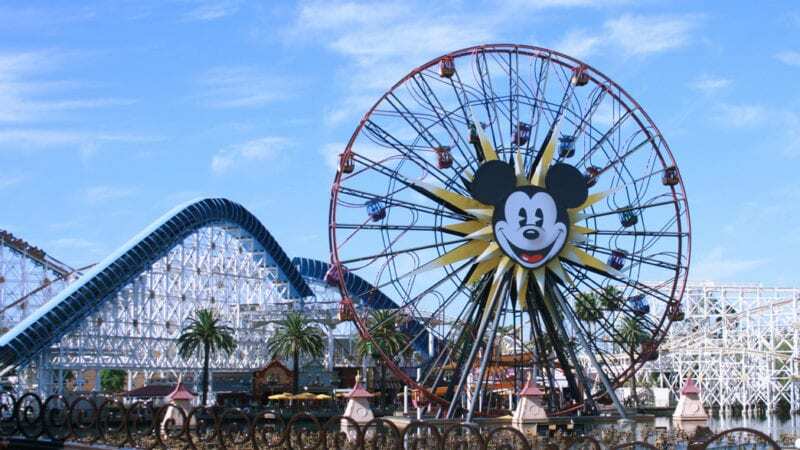 There are quite a few differences between Disneyland and Walt Disney World so these are all helpful things to know while trip planning to the West Coast. One thing you can be sure of though; both places are full of the magic and fun you’ve come to expect from a Disney vacation! And if you’re a Disneyland-er who is visiting Walt Disney World for the first time, be sure to read the 9 Things Disneyland Fans Need to Know Before Visiting Walt Disney World. 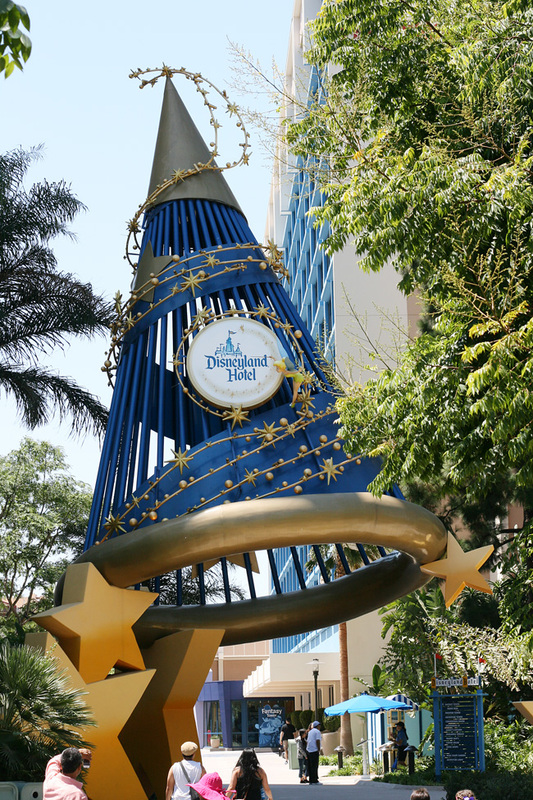 Are you a Walt Disney World fan who also visits Disneyland? What other things should Walt Disney World-ers know before making the trip to California? Share with us! This is incredible helpful! 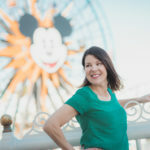 I’m a WDW “veteran,” but I can’t wait to put these tips to use when I visit Disneyland with my kids for the first time in the near future. Thanks! Unlike WDW, a park hopper ticket is actually a good buy (or even a necessity). Because the two parks are so close it’s easy to go back and forth to maximize the number of rides or experiences. Agreed, Patrick; I think having the Park Hopper at Disneyland is so helpful since Hopping only takes a few minutes! Kate, even though it’s easy to Park Hop I find that it’s a better use of my time to stay in one park all day. It really depends too on the length of your stay. Only 3 days, I’d stick with one park each day. Longer than that, I’d do the Hoppers.